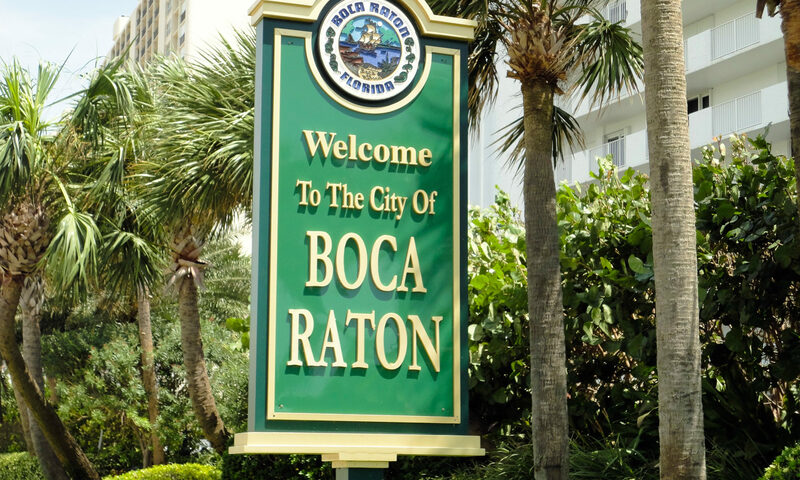 You’ll be proud to call Logger Run in western Boca Raton real estate home! These homes for sale set the bar for family-friendly living along Florida’s Gold Coast. 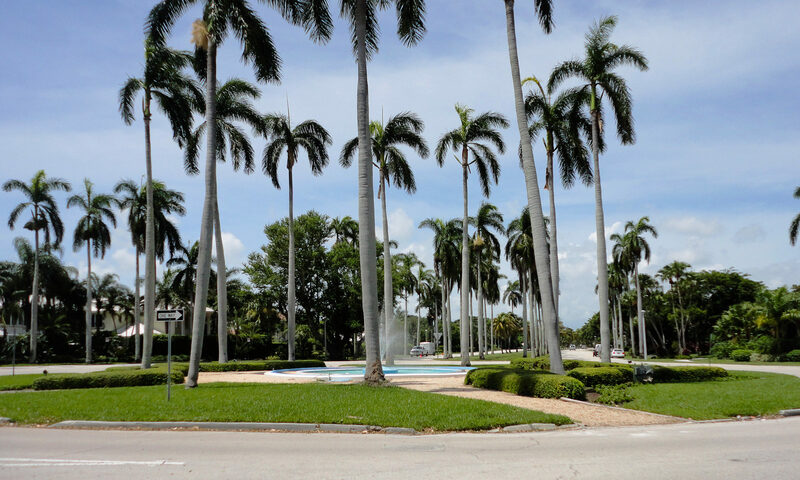 Beautiful tree lined streets, crystal clear waterways, and plenty of green define this neighborhood, which stretches over 15 communities each with their own unique personality and appearance. Many of these dwellings were built between 1977 and 1986, but its newest addition, Crystal Cove, was built in 2000. 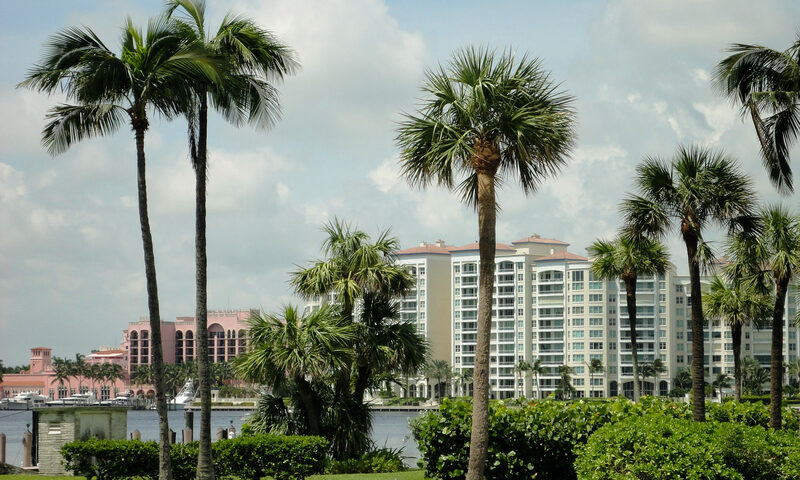 Winding Lake Estates is a gated community featuring 85 estate homes with its own private association and striking waterfront views. Winding Lakes I and Winding Lakes II have 67 single family homes located on superbly designed ½ acre lots. Timberwalk and Timberwalk II are home to 475 cluster-style town homes with their own community pool and clubhouse. There are 119 single family homes in Tamaron and Ponderosa situated on 1 to 2 acre wooded lots. Many homes in these two subdivisions have beautiful views of sparkling waterways found throughout the community. A private gated community within Loggers Run, Island Lakes features 240 waterfront estate homes. Indian Head has a natural Cypress preserve running along the south side of the community and presents 200 ranch style homes. Crystal Cove Estates is an intimate gated community where each of the 27 custom built single family homes is situated on 85’ x 138’ home sites. There are 27 single family homes in the Estates of Country Landing overlooking the beautiful green vistas of the public golf course in South County Regional Park. Cimarron, Country Landing I, Country Landing II, and Country Landing III feature 601 single family homes all situated on zero lot lines. 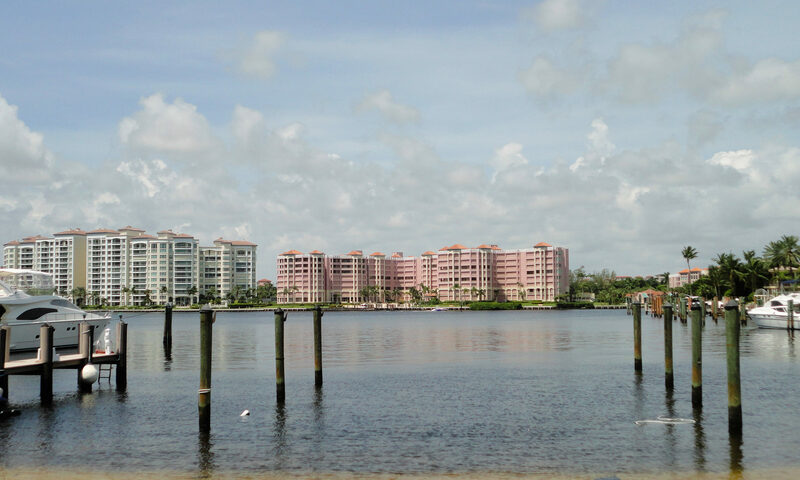 The best South Florida living around is at Loggers Run, where prices range from $250,000 to just over $600,000. I am interested in learning more about Loggers Run homes.